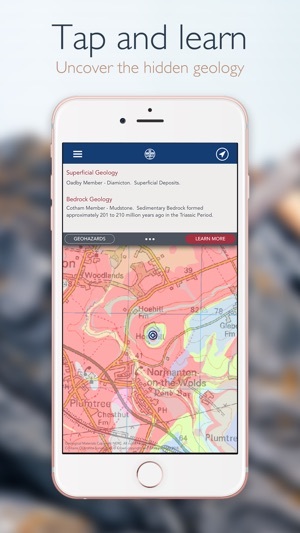 iGeology - Interactive geological mapping of the UK. 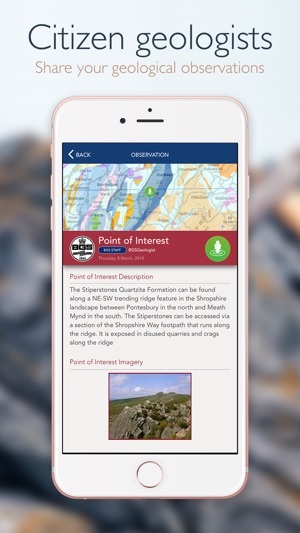 iGeology is for anyone who wants to explore their local geology, at street-level scale, virtually anywhere in the UK. Amateur geologists, walkers and gardeners can look at what’s in their local area, to find out about the rocks at the surface (superficial deposits) or the bedrock beneath. 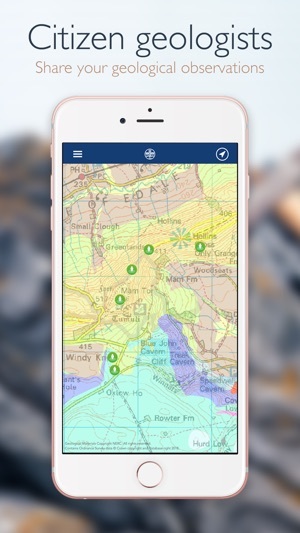 Search on place names or the postcode where you live, then click on the map and reveal the rocks beneath your feet. 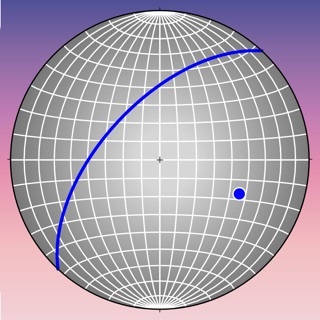 iGeology will locate your iPhone or iPad (if GPS is enabled) and zoom to your location. 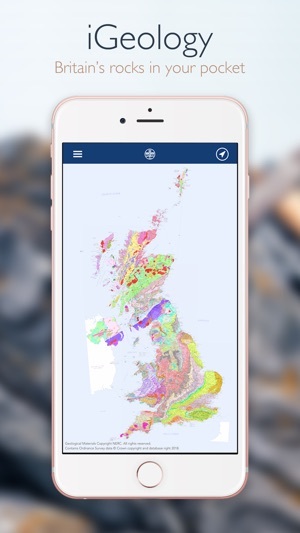 The maps use the British Geological Survey’s national scale (1:625 000) and ‘Landranger’ scale (1:50 000) geological datasets of the United Kingdom (UK). 1:50000 dataset covers almost the whole of England, Wales and Scotland. In Version 8 there is now only one map tile with no data on any theme: EW180_Knighton. 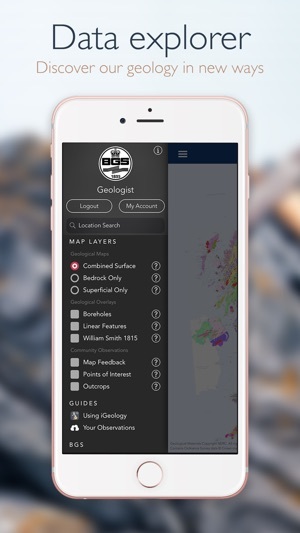 -Updated our geological mapping to the latest BGS DiGMap Version 8. 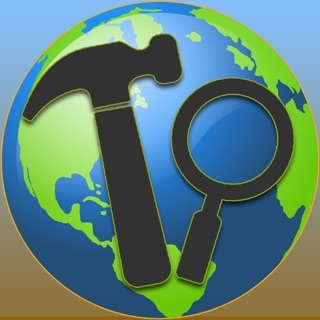 -Share your geological observations and hands-on knowledge with other citizen geologists! 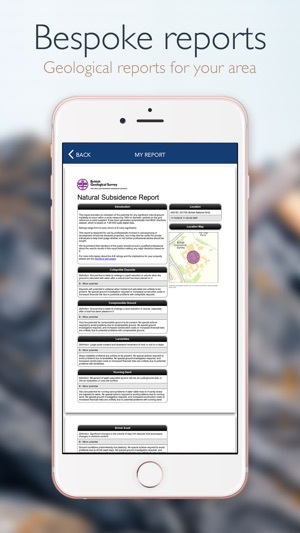 If you have spotted an exciting geological point of interest, outcrop or even have feedback on our geological mapping now you can tell other iGeology users about it. 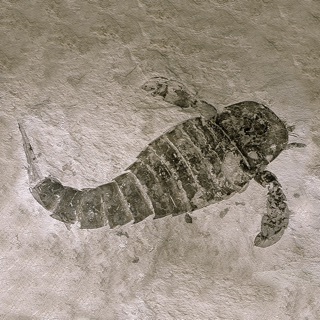 -Browse the latest geological photographs submitted by other users in the Photo Feed. 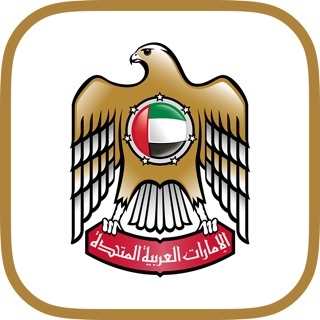 -Register for a BGSiD account to manage your submitted observations and to keep in touch with the latest BGS news. 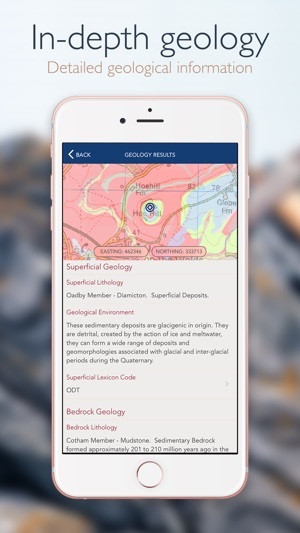 -We have improved the way that new users are introduced to iGeology features, such as identifying geology and submitting a new observation. 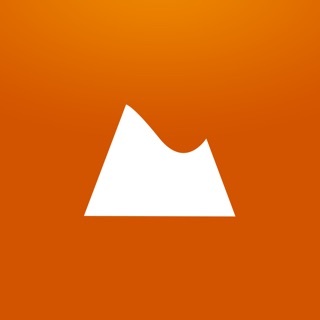 -Bug fixes and improvements to the user interface. 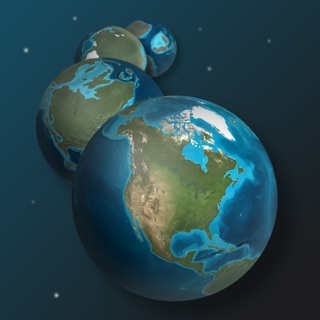 This is a great app for geotourists. 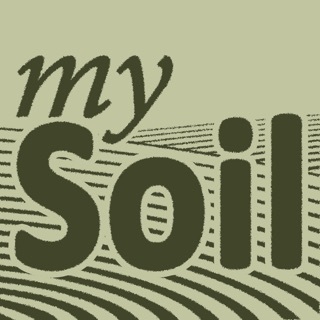 Explore the ground beneath your feet! 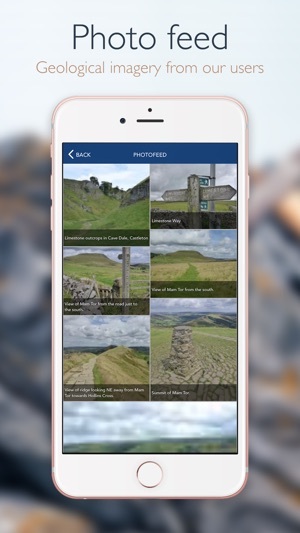 Especially when hiking or walking in more exposed terrain this app from the British Geological Survey is helpful in explaining the type of rock formations, their origins and age. It won't often be accessible in the field since it needs an Internet connection for the fine detail but it is great for consulting before embarking on a hike or afterward at the pub to see where you have been. Nicely done!